The founding father of the screen-on-the-back concept Yota announced the YotaPhone 3 today. 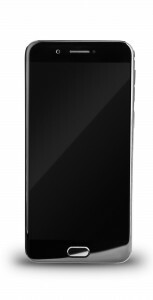 The phone has a 5.2” E-Ink display its back with three capacitive keys as its most distinctive feature. 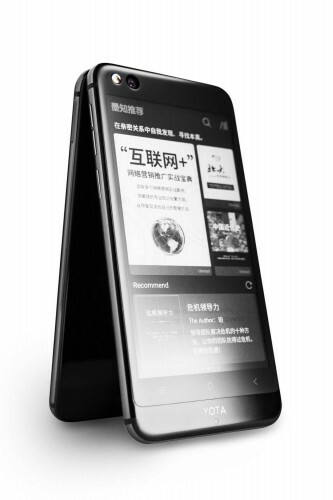 At the front YotaPhone 3, named YOTA3 in China, has a 5.5” AMOLED panel of Full HD resolution. There is also a fingerprint scanner/home button below. The chipset is Qualcomm’s mid-ranger Snapdragon 625 with octa-core CPU. Memory-wise the phone is going to be offered in two versions - 4 GB RAM and 64 GB storage or 4 GB RAM and 128 GB storage. The camera on the back has a 13 MP sensor and comes with dual-tone LED flash. On the front sits a 12 MP cam. Yotaphone 3 runs on YotaOS 3.0 based on the Android 7.1.1 Nougat. 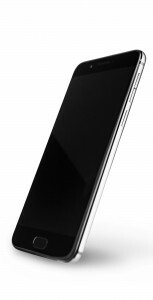 The phone is powered by a 3,300 mAh battery and has a reversible USB Type-C connector. Pre-order starts on September 5 at JD.com, while the actual sales begin two weeks later on September 18. 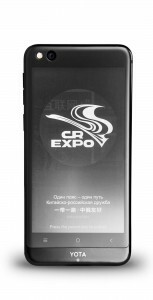 The 64 GB version will cost RUB21,500/CNY2,398/$360, while the 128 GB option will have a RUB27,900/CNY3,098/$465 price tag. It doesn't have one, Gsmarena just didnt keep it up to date (it also says only black although it is listed at yotaos in white as well). They said that the USB-C will handle audio at their presentation.